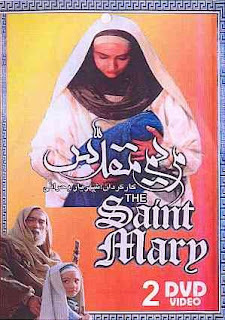 The Blessed Saint Mary (Maryam al-Muqaddasa) is a Film from the Islamic Republic of IRAN depicting the life of Saint Mary, the Mother of Jesus, based on classical Islamic texts. The film begins with the birth of Mary and ends with the birth of Jesus, skilfully recreating the major events which Mary went through as well as that of Prophet Zachariah, Mary's guardian and a righteous Prophet of God. 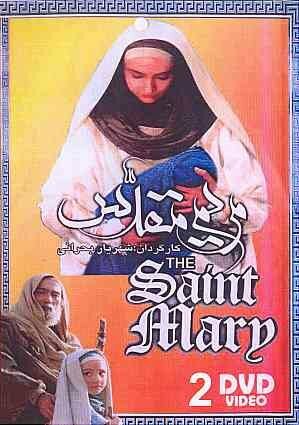 This two hour sensational film is a glorious illustration and depiction of the lofty station held by Mary in Islam, as well as the great stature of Prophet Zacharias(the guardian of Saint Mary). Download and Watch this Film online. Join the Blog Now ! !